I never really thought that it would be easy to do. Traveling solo in the Siargao Island isn’t something to be afraid of. In fact, navigating the island would be easy-peasy even if you chose to pick the more, as they say, dangerous ride like the motorbike. With the Island of Boracay tentatively closed down, more foreign and local tourist are choosing to visit Siargao Island specially now that there are airlines that provides direct flight options from Manila to the Island. I was actually happy when it felt like I was in a foreign country, Bali, Indonesia to be exact. It was my first time visiting Siargao and I was actually proud of my self to be able to do this travel solo (and found friends in the Island). 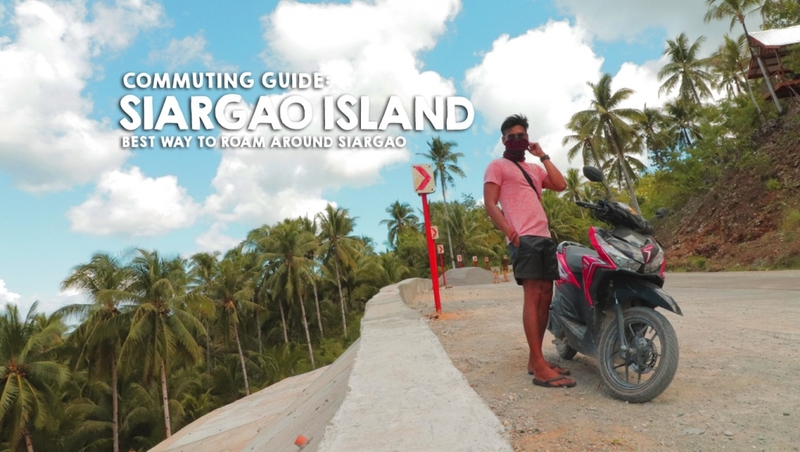 In this blog, will be giving you a simple commuting guide and tips on your first visit in this coconut island, Siargao. If you opted to rent a Van that would tour you around, riding tricycle would be the cheapest option, but if you want to do a do-it-yourself travel, getting a motorbike would be the best. There are no direct flights from other country to Siargao (to what I know of). Siargao Domestic Airport (IAO) is a small airport and can only accommodate a few airlines. Currently, Siargao Airport terminals have Cebu Pacific, Philippine Airlines and SkyJet. 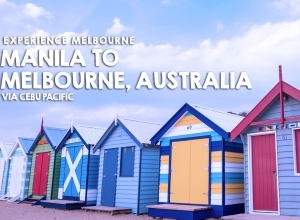 All of the said airlines offers direct flight from Manila to Siargao, you can also choose a flight with layover via Cebu pacific via Cebu, specially if you are on a budget and /or would still love to do a day tour in Cebu City. Airport transfers in Siargao are well organized. If you do not have an airport transfer provided by your hotel, riding a van outside the airport would be your next option. Outside the airport, a number of vans are available. You would need to pay Php 300 per head for the transfer. It will then directly bring you to your hotel. Usually the van accommodates 8 to 10 people given each a door-to-door service. It goes the same on your way home from your hotel to the airport. You can either ask your accommodation for a van pickup or get suggestions specially if you do not have a contact. Usually, the vehicle operators know the details of the flights departure time, so on those moments you’ll see Vans roaming around picking up passengers. 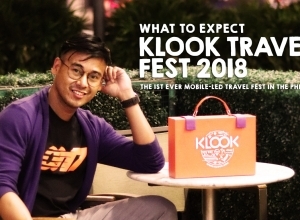 Travel time from General Luna to the Airport is approximately an hour. If it was your first time to visit Siargao Island, the best place to stay is at General Luna, where the fun is all happening. Shops, restaurants and other establishments are located in this area, even the popular surfing site called Cloud 9. If your accommodation is in this area, walking around would save you a lot. You can also ride a tricycle, which would cost you around Php 20 per head especially around General Luna. Going outside would entail an additional amount of payment. But the best way to really explore the island is via Motorcycle or Bike. Though I could say Bike is a bit tiring especially if you decided to explore the far places. There are a lot of Motorbike rentals in the area and it could only cost you around Php 560/day max, which already includes a liter of gasoline. Rentals go down depending on the time you would be renting it. If you’ll be using it more than a day, you can even rent it for as low as Php 400 or even 350. Gasoline prices can go down up to Php 55/liter and is mostly available in the anywhere. Parking fees apply to those places like Cloud 9 or other destination places like Mapupungko, etc. When renting a bike, you would need to fill up a form and leave an government ID to the owner. One of the best things here is that you can leave your bike anywhere without worrying that it would be stolen. Of course, just remember to always bring your key. Will do another blog post about itinerary and my personal experience in the island soon. I hope you’ve learn something from this blog post.